All administrative industries struggle with the human factor—the individual interpretations of law and rules when carrying out inspections and enforcement. Research has identified such biases across both the public and private sectors from the distribution of Medicaid and Medicare to the classroom and rental housing inspections (http://www.news-gazette.com/news/local/2010-01-17/inconsistent-inspectio...). 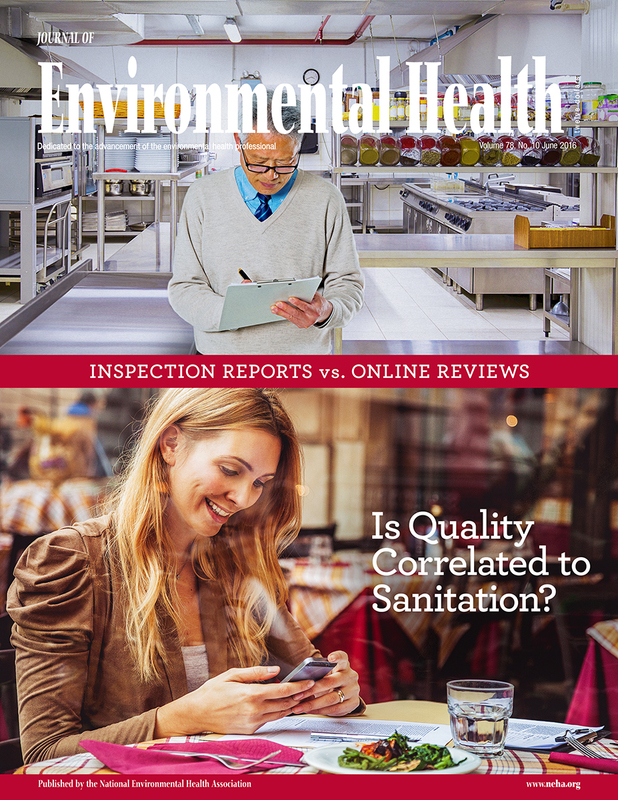 Environmental health is no exception. We strive for perfection and consistency, we train and receive advanced degrees and continuing education, and we go out into the field with the best of intentions, but the human factor is always present.